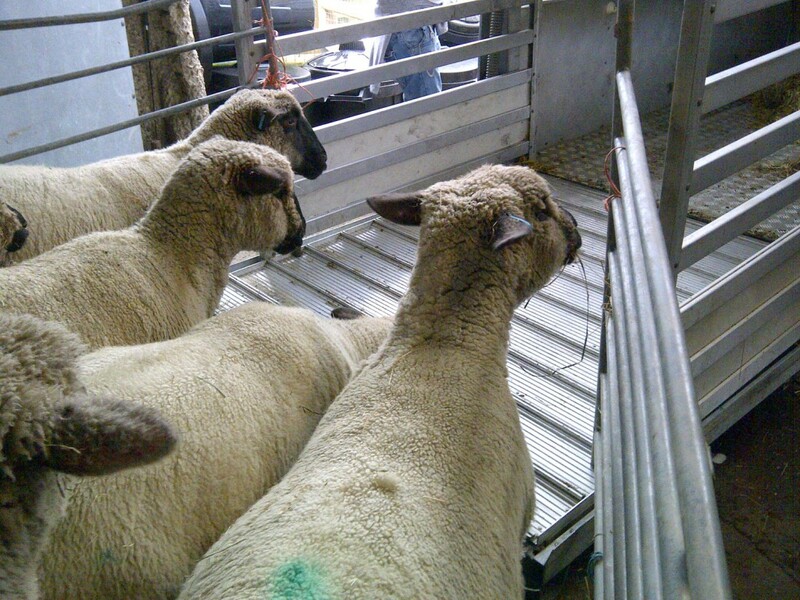 Today, a few of our young Oxford Down ewes gave up city life for the Cambridgeshire countryside! 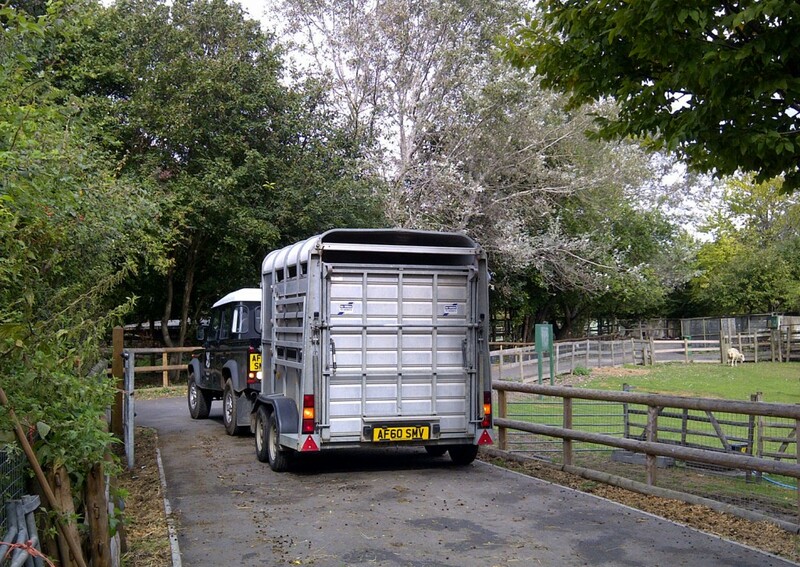 The girls are off to MyFarm at National Trust‘s Wimpole Estate near Cambridge. 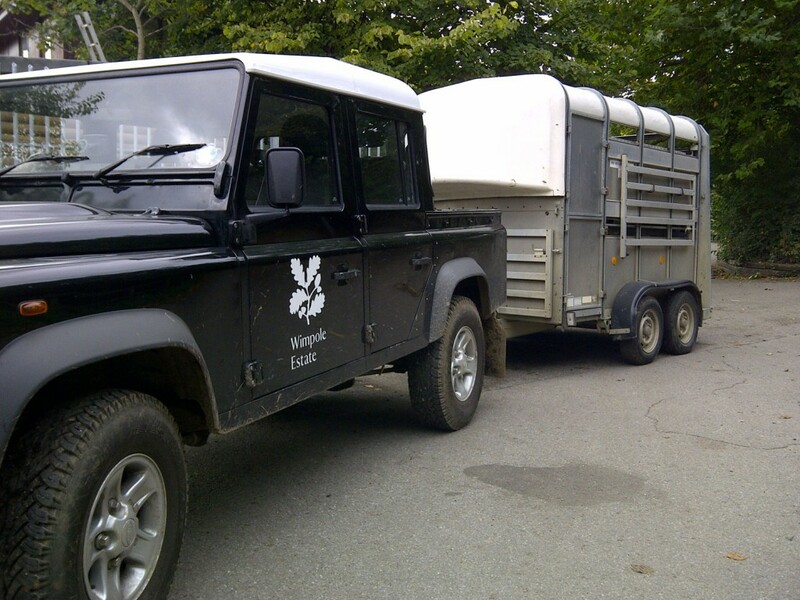 While we’re sad to see them go, it’s an exciting move for the girls, as they’re set to meet a handsome ram and will have some 300 acres to roam, complete with forests, follys, streams and even an 18th century stately home! More photos of the girls getting ready to go on the next page and a few photos of their beautiful new home! Good luck girls! 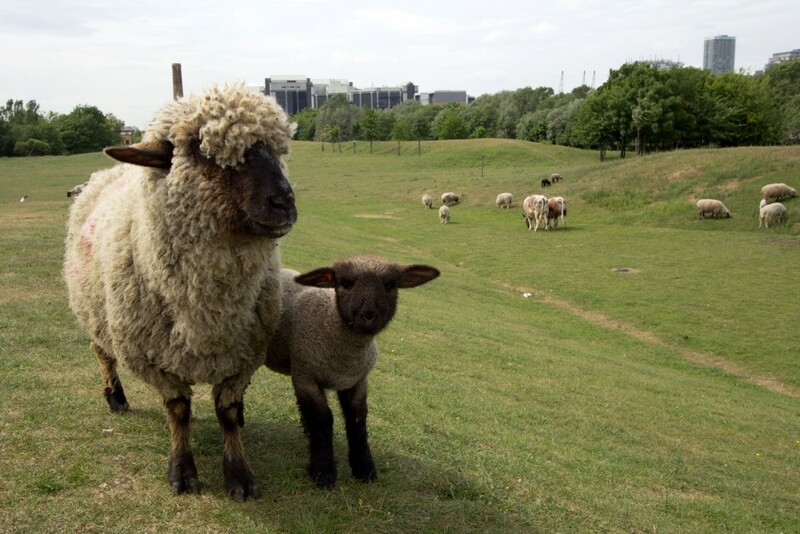 Fans of the Oxford breed need not worry, we will still be keeping Oxford Downs at Mudchute! 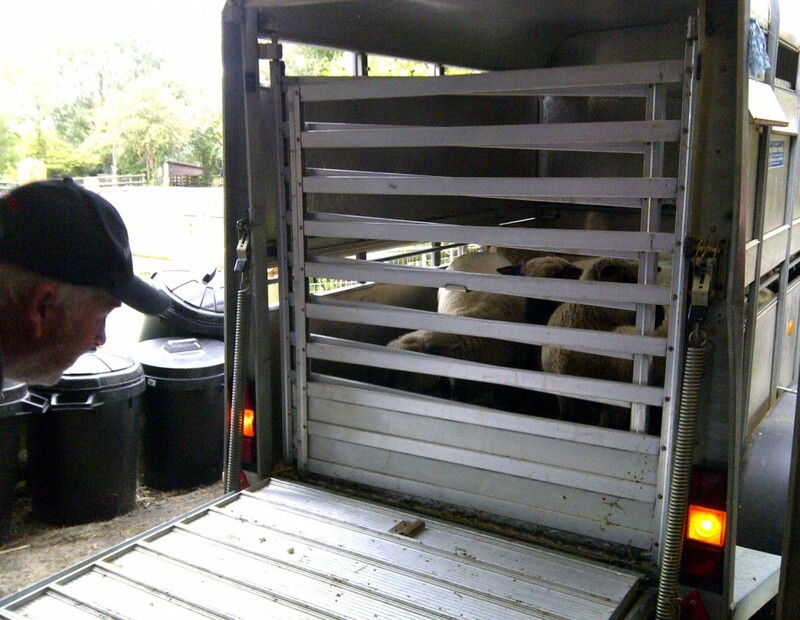 However, it is essential to maintain the best possible genetics, so we are glad our girls can bring new blood to the National Trust flock! 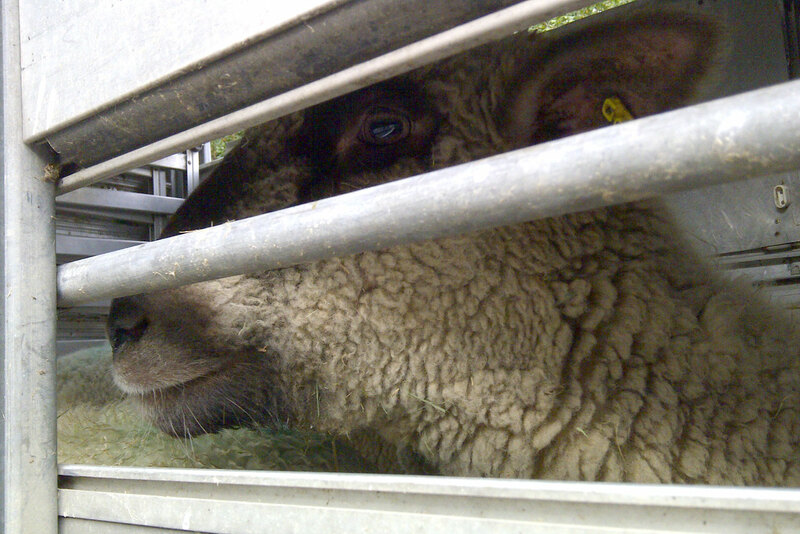 You can find out more about this lovely wooly black-faced breed from the Oxford Down Sheep Breeders Association. 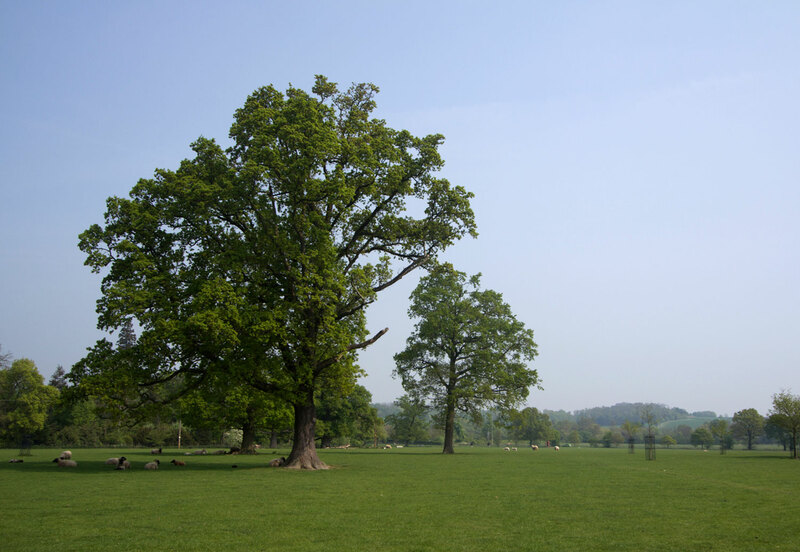 Just one of many fields at their new home! 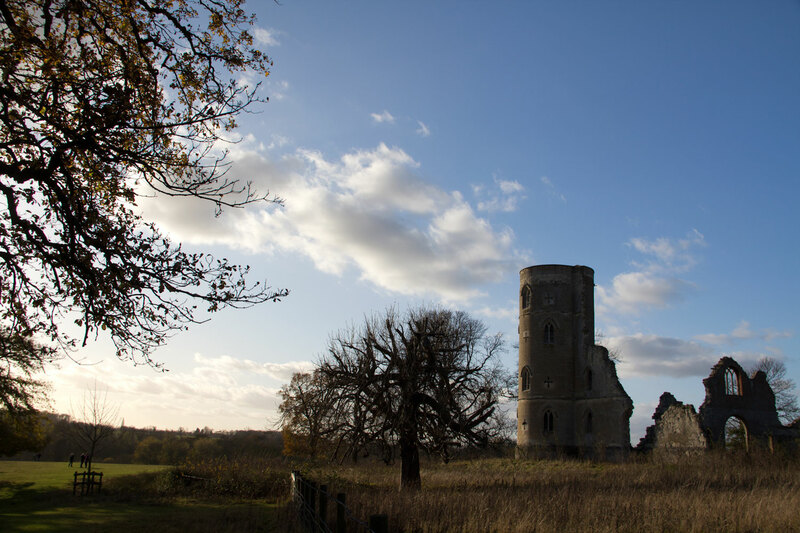 The folly at Wimpole will be another new sight for our girls.